Offering you a complete choice of products which include continuous band sealer machine and vertical band sealer machine. Owing to our sound experience, we have been successful in catering to the requirements of our esteemed clients by offering quality Continuous Band Sealer Machine. 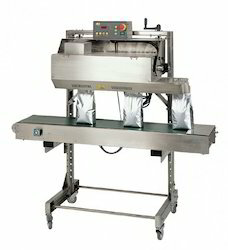 The offered machines are widely used to seal different types of pre-filled flexible bags. 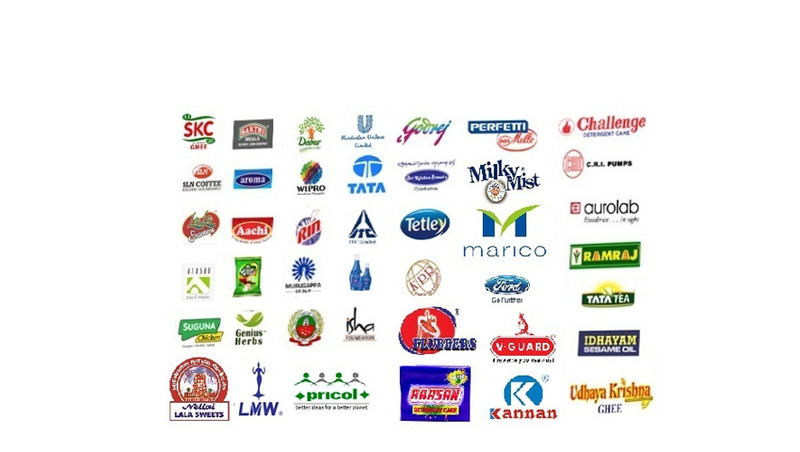 Moreover, our machines find wide applications in industries like food processing and chemicals engineering. 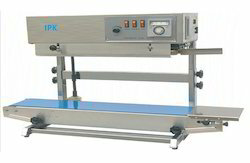 We offer Vertical Band Sealer Machine.